A photojournalist and a self-taught photographer, Prashant Panjiar works independently focussing on reportage, editorial and documentary photography. 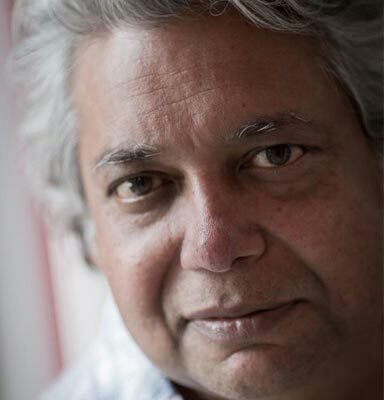 A photo editor and curator, Prashant has served on the jury of the World Press Photo Awards, the China International Press Photo Competition, Indian Express Press Photo Awards and the National Foundation of India’s annual photography fellowship. He has worked with the Patriot Newspaper, India Today and the Outlook Group of Publications until 2001 after which he has been working independently. Being the co-founder of the Delhi Photo Festival, Prashant has curated all the three editions of the festival, the latest in November 2015. In the same year he conceived and curated the first edition of Sensorium, a festival of arts, literature and ideas for Sunaparanta, the Goa Centre of Arts. Known for being a mentor, Prashant takes an active interest in advising and guiding younger photographers through Nazar Foundation, which he co-founded.